One weapons that makes Batman always can keep Gotham City safe from the criminals attack is his car that called the 'Batmobile'. How could it be, the Batmobile is equipped with a variety of advanced armaments and equipments which is able to dispel all his enemies attacks (jump to the 2016 Batmobile). Beyond that, by the Batmobile masculine-futuristic design plus its black matte color, made this car looks very fierce. 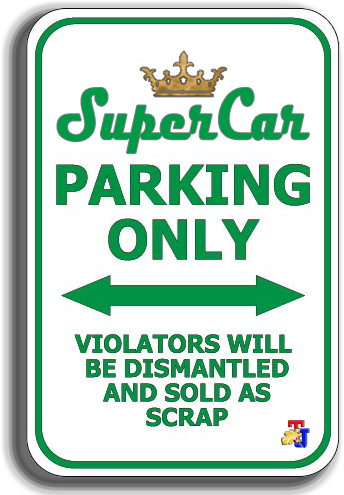 But of course, the existence of Batmobile just in the movie and also not mass-produced cars. It's just a parable for some supercars available today that we consider to be able to replace the Batmobile because of the futuristic design and sophistication of features that installed in them. With a few touches, the driver will feel the same sensation as Batman when hitting his enemies on the streets of Gotham City. 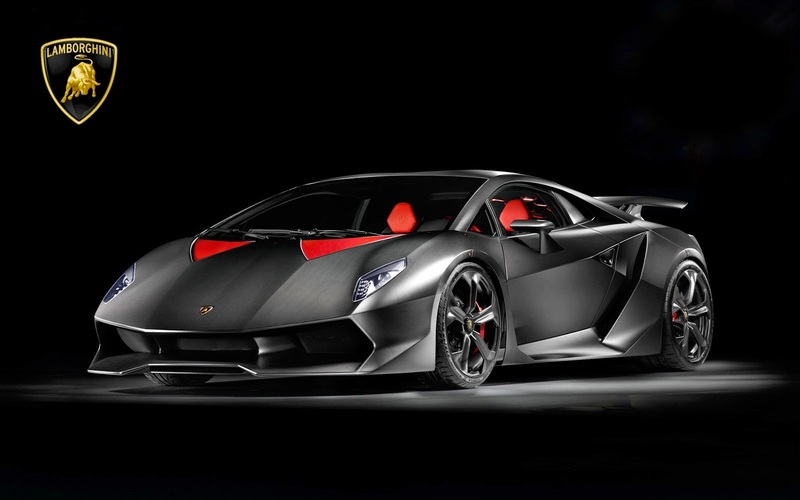 Sesto Elemento super car produced by Lamborghini which combine style and extraordinary design elements, including an aerodynamic exterior. This car is equipped with a 5.2-liter V10 engine that is capable of supplying power up to 570 hp. This car is only produced as many as 20 units worldwide. This car concept was deliberately built to celebrate the Aston Martin's 100th anniversary. 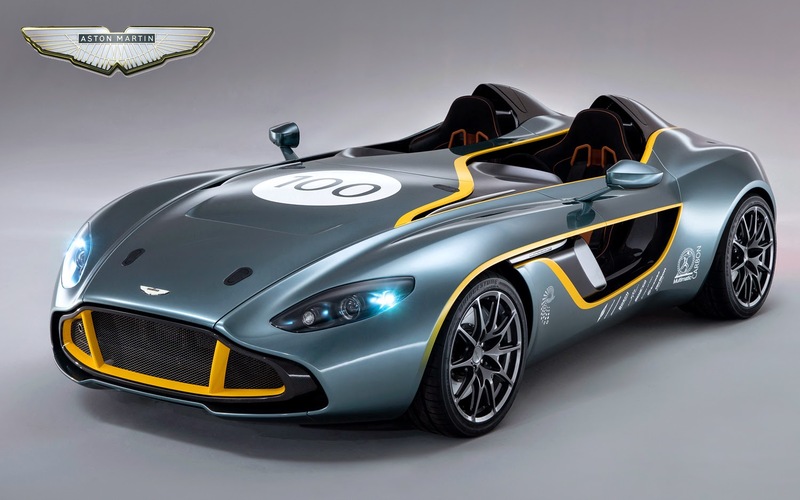 Aston Martin CC100 Speedster is equipped with a 6.0-liter V12 engine and can reach a top speed of 290 kph. This supercar is more rare than the Sesto Elemento, because only produced 2 units. 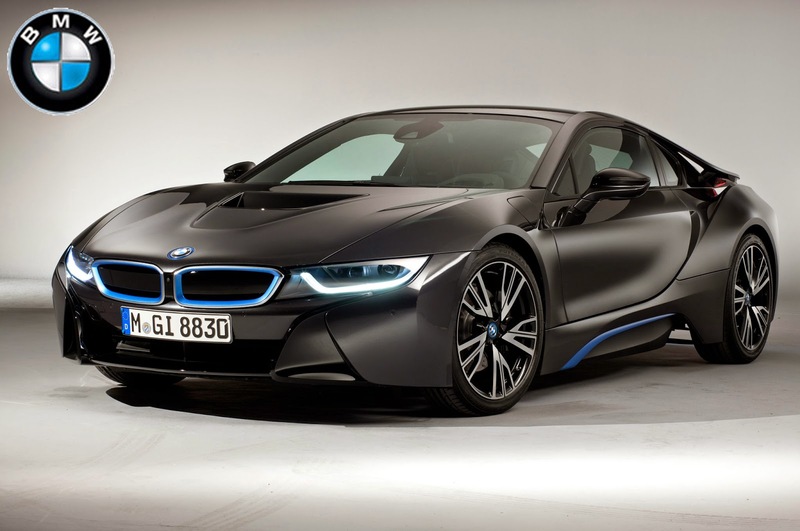 BMW i8, though it would be a bit of a different choice for the Batman, could do a very good job of fulfilling the Batmobile role. The car is loaded with technology and features, and has an unmistakable appearance and dynamic that could give any superhero a dramatic entrance. With a sheer black matte paint job, and the signature blue highlights, criminals and super villains would tremble at the sight of this hybrid-electric monster. It’s fast, sleek, and efficient — just like Batman. Morgan Aeromax supercar has a very sturdy exterior with matte black paint coating, tinted windows and a few other aesthetic enhancements. This supercar was built by a British auto company, Morgan Motor. 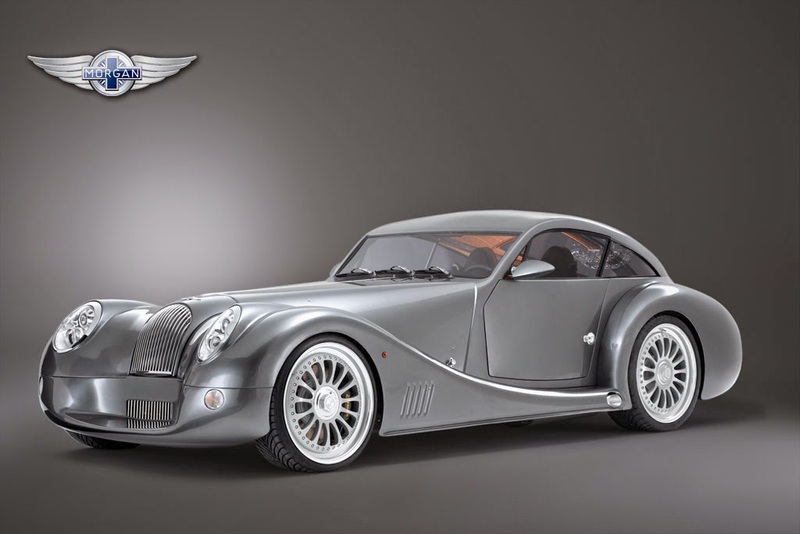 And the Aeromax is a coupé variant of Morgan Aero 8 which is supported by a 4.8-liter V8 engine. This car is only produced as many 100 units. 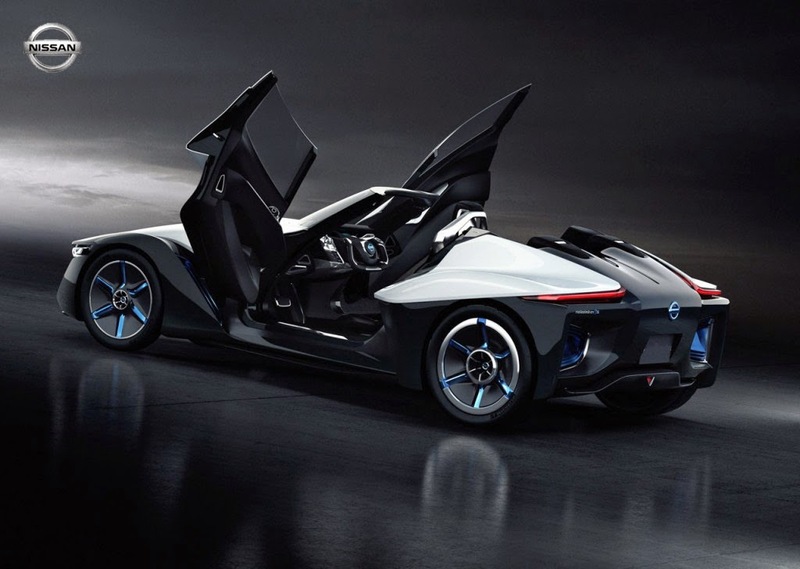 Nissan BladeGlider are the supercar made by Nissan and featuring some of the designs are quite strange but be very suitable to replace the Batmobile. The BladeGlider definitely has the Batman feel to it, and would make a suitable Batmobile if called upon. 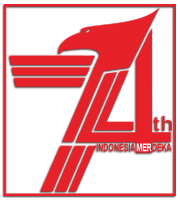 Look at the designs, which its door design when opened will resemble like an airplane wings. 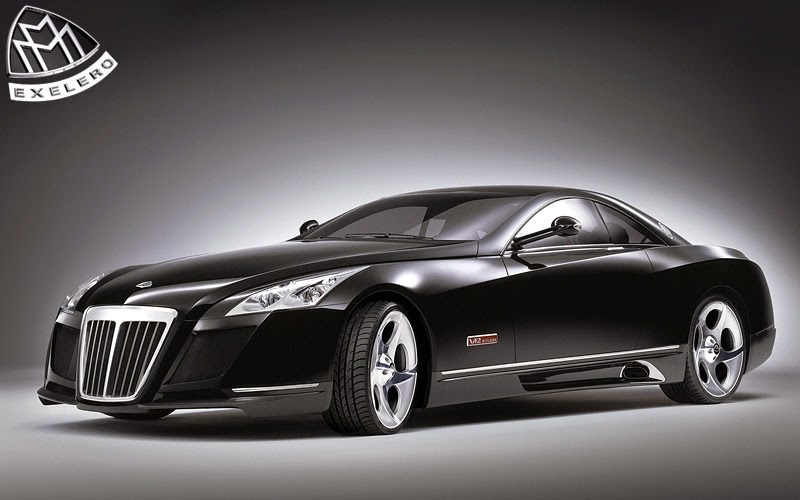 Bruce Wayne would be one of the few people in the world who could afford the Maybach Exelero, as it has sold for as much as $8 million. There’s a reason for that: only one exists. Maybach built this one-off prototype as a special request.